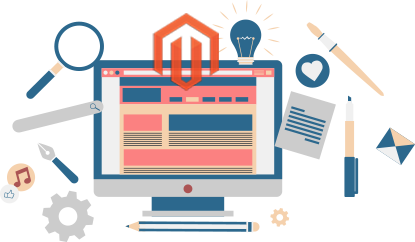 With inimitable creativity and unmatchable expertise, our Magento programmers have the ability to design and develop significant Magento online stores, that is truly attractive, easily navigable, and SEO friendly. Our Magento development services include Theme & Template Development, eCommerce Website Development, Extension/Plug-Ins Development, Store Development and Creating Custom Landing Pages. Magento store made by our eCommerce professionals really offer an awesome experience to your website visitors and change your business wish into reality. Simply connect with our Magento professionals and share your business views and requirements, and get your own finest and outstanding Magento eCommerce store. 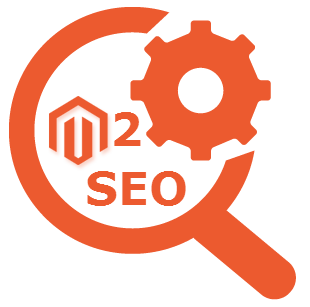 We expertise in Magento Extension development, custom Magento, custom module development, online shopping store designing, custom landing pages, payment gateway integration, shipping method integration, Magento skinning and many more custom Magento requirements. 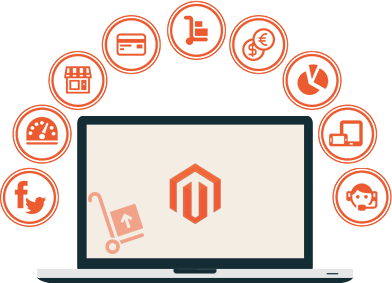 Our team of talented developers are highly skilled and have great knowledge about the latest technologies and tools used in Magento. We want to serve latest technologies in the eCommerce field and consistently touch with all the happenings in the eCommerce world and offer cutting edge services to our esteemed clients. We know the importance of customized eCommerce store. 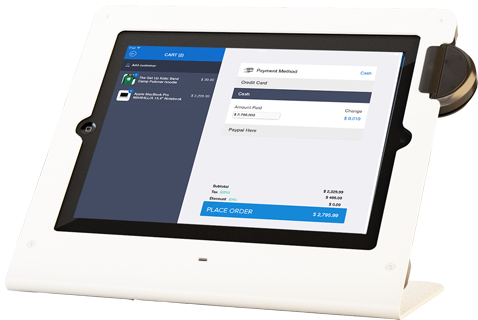 For eCommerce store, it is essential to have a point of sale (POS) to boost up business opportunities. Considering the requirements of the clients, we provide the Magento POS services, in which the eCommerce store is customized and easily accessible the inventory record of the store. 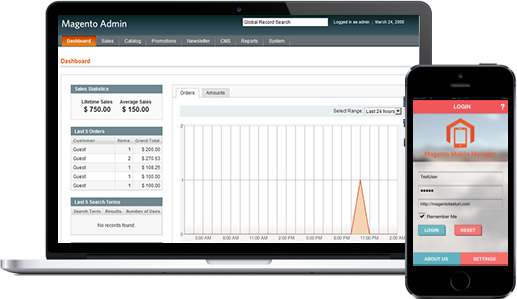 It can manage and control the inventory details of sales and purchase of your Magento eCommerce store. 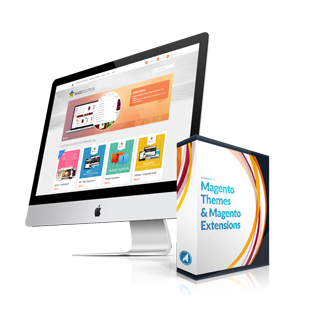 By hiring us, you can avail the world-class Magneto professional expertise to get an outstanding Magento eCommerce store with POS.